Application: oil refineries,automobile sectors for manufacturing components such as fasteners,spare parts etc. We are engaged in manufacturing presses for cutting and the upstroke applications. 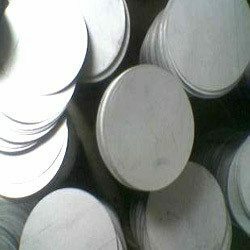 High grade quality of raw material is used in the production of our gamut which is procured from genuine vendors. This press consists of pre pressing station and second final pressing station. 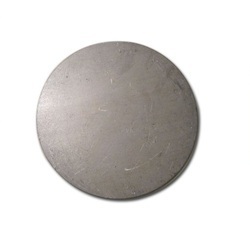 We are proficient in providing MS Circle which is developed using advance technology and quality raw material. We are the leading Manufacturer of MS Circle. "We deal in export only, we do not deal in India"